Single coated Tapes There are 77 products. 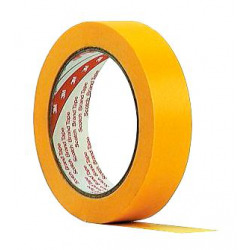 Masking tape 244 has a smooth yellow paper and a synthetic adhesive thickness 0.085 mm. 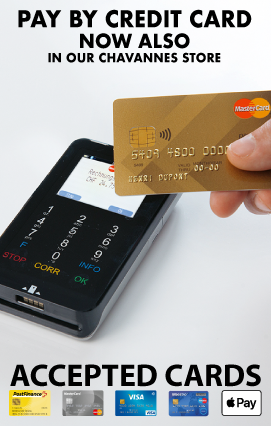 This tape is particularly resistant to UV, and is waterproof. It has a good temperature resistance (100°C). 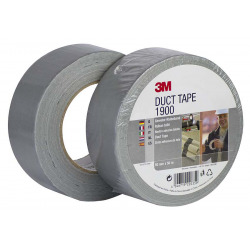 1900 tape has reinforced polyethylene carrier film and a rubber adhesive. 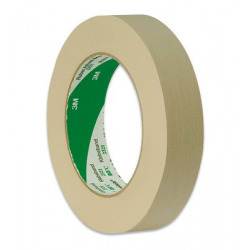 This tape, tear by hand, is used for marking applications, maintenance or wrapping.